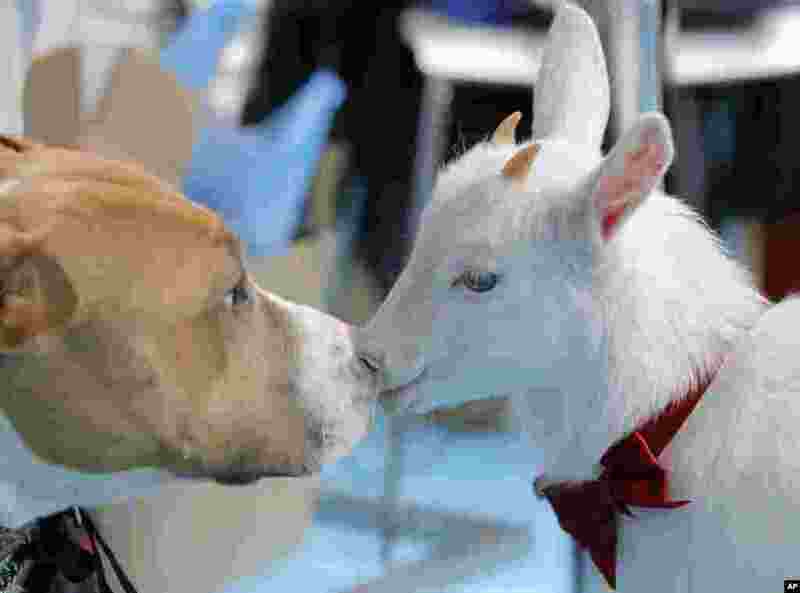 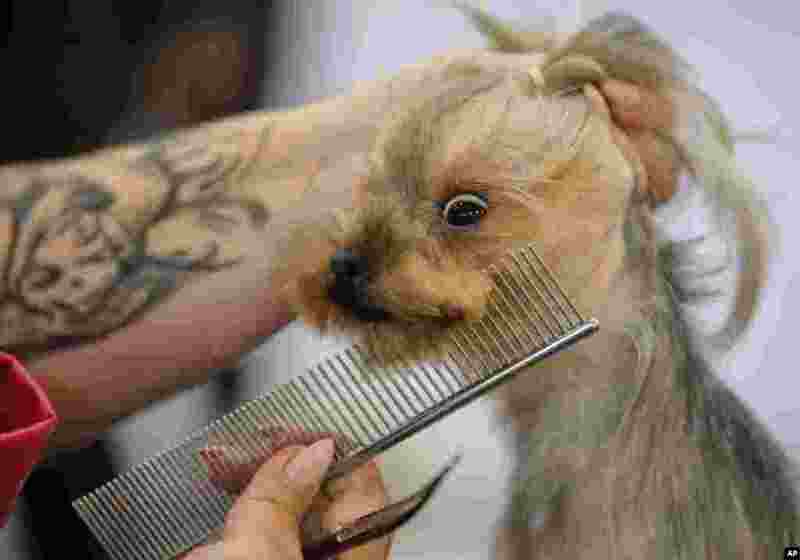 5 Elsa the Yorkshire gets its fur combed during a grooming competition at the Pet Expo 2019, a pet show in Bucharest, Romania, April 13, 2019. 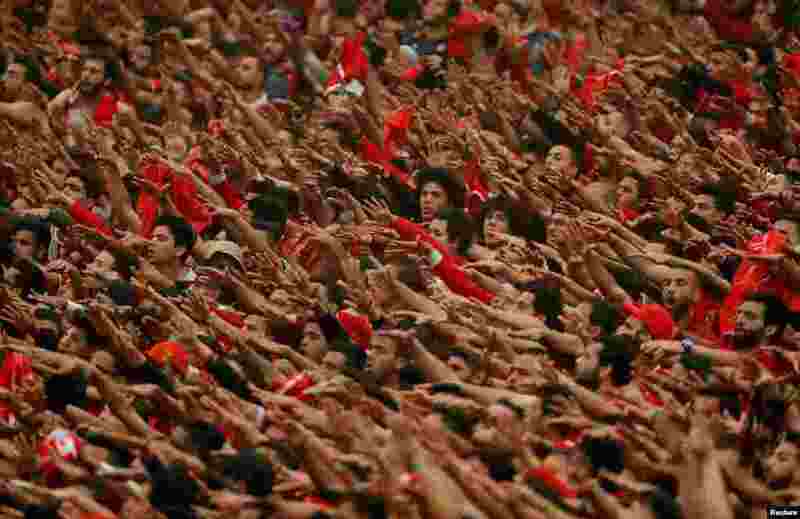 6 Soccer fans cheer during the quarter final second leg between Al-Ahly v Mamelodi Sundowns in the African Champions League at the Borg El Arab Stadium in Alexandria, Egypt, April 13, 2019. 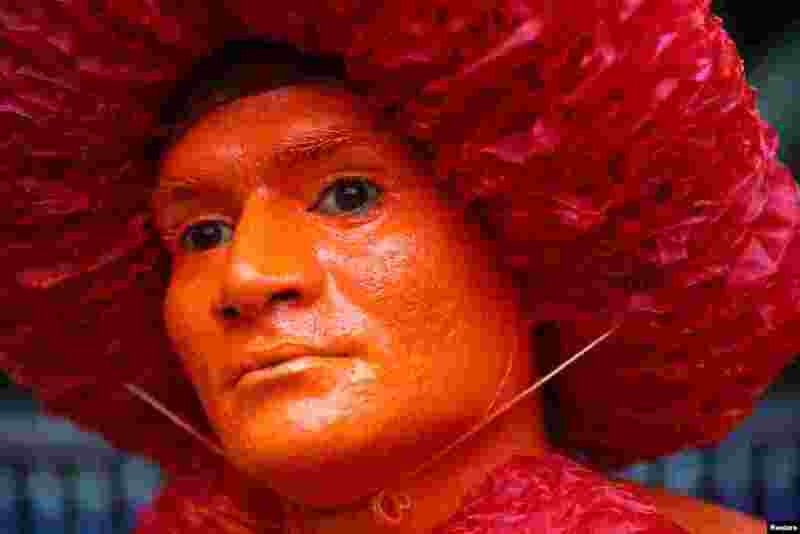 7 A Hindu devotee displays color applied on his face as he celebrates Lal Kach festival in Munshiganj, Bangladesh, April 13, 2019. 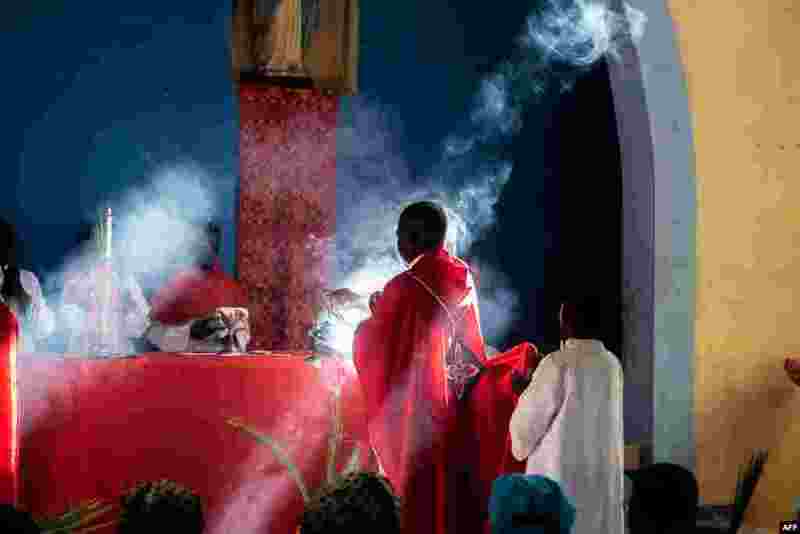 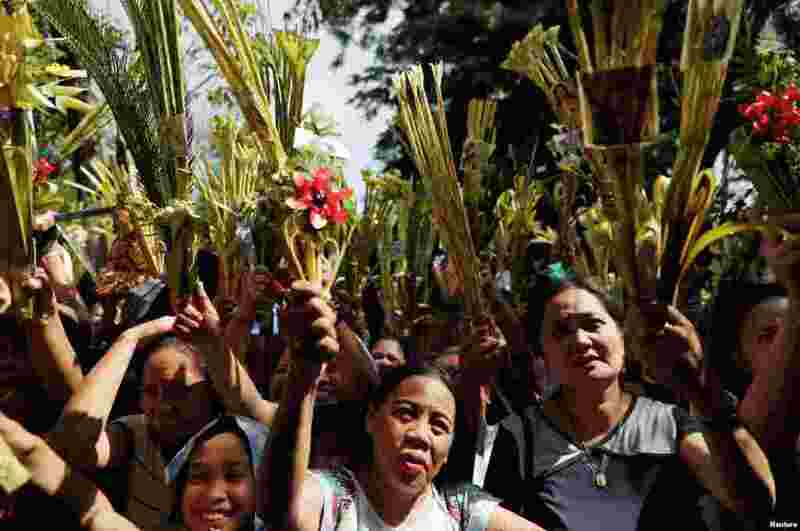 8 Father Celso Taibo burns incense during a palm Sunday Mass at Lady of Grace Parish Catholic Church in Barrio Manasse, Buzi District, Sofala Province, Mozambique. 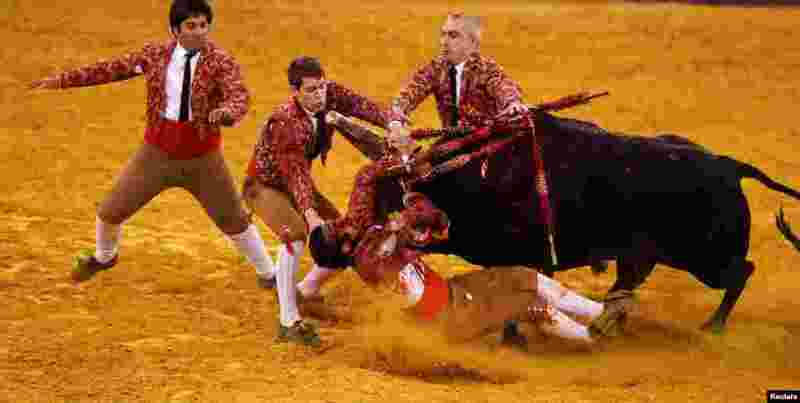 9 Members of Vila Franca forcados group perform during a bullfight at Campo Pequeno bullring in Lisbon, Portugal, April 13, 2019. 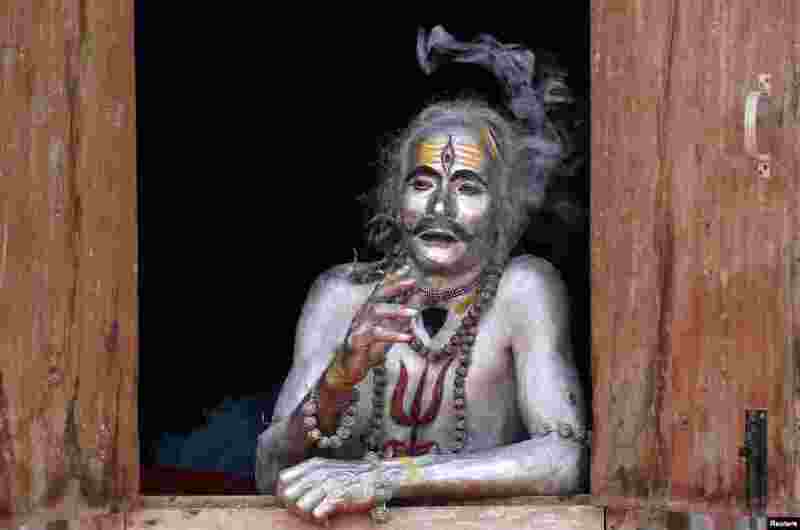 10 A devotee smokes as he waits to perform during the annual Hindu festival of Gajan on the outskirts of Agartala, India, April 13, 2019.